If you keep guns in your home, a safe is a no-brainer for keeping your most valuable and dangerous possessions out of reach of people that shouldn’t have them, whether they are burglars or irresponsible family members. But, you don’t want to lock them up so tight that your weapon isn’t available in a home defense situation. 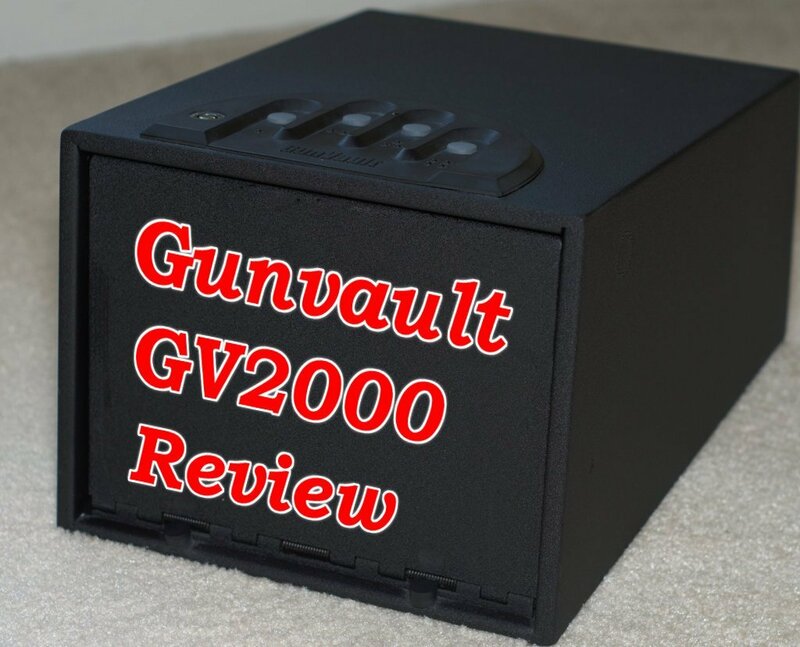 Today we’re looking at a compact safe for handgun storage, the Gunvault GV2000. Gunvault is a popular brand of compact safes to keep your handgun safely secured away from kids and visitors, yet close by and quickly accessible when you need it. I’ve personally used the GV2000 and can recommend it as a quality safe with quick and robust access. The Gunvault GV2000 is large enough to comfortably hold two guns, which is good if you carry one during the day and want to keep another home defense pistol for other members of the family. And, the electronic keypad and spring assisted opening on the version we reviewed was quick to get into in all conditions, every time (about 1 second, will depend on the length of your combination). That’s something that biometric safes are getting better at, but not all hit the mark. While few safes of this size designed for quick access are going to withstand dedicated sabotage by a criminal with time on their hands, the GV2000 has many features that make it tough to get into for the average child or teen. You can check this guide to see if your pistol will fit in the safe. The safe comes with a template to assist in attaching it to your installation surface. That way, it’s just a matter of marking the holes for the lag bolts using the template, drilling, and putting them in place to get everything lined up. As an alternative, you can also attach the safe with a heavy security cable. But, I prefer bolting it down because the safe is less maneuverable and harder for a burglar to dislodge it. Just make sure you check the dimensions of the safe before you buy to make sure that it has enough clearance to fit where you want it (e.g. under your bed). After you get the safe in place and put the (8) AA batteries in, you can program your new code using a button on the inside of the safe. 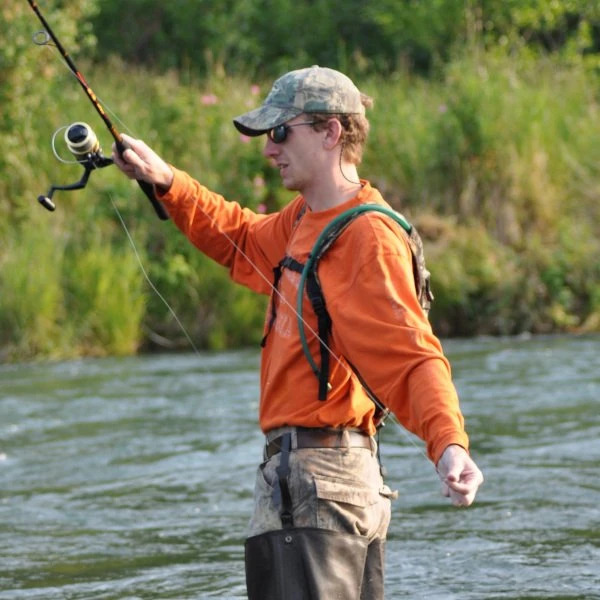 The minimum length is 3 entries and the maximum is 6. And, each entry can be a single button or a combination of multiple buttons. It was quick and easy, with absolutely no issues. I have pretty big hands, and for me the keypad was really quick and easy to use. But, it does take some stretching for my wife to open it. You can set up each combination entry to be either a single finger or multiple finger presses to make it even more difficult to guess. When opening the safe, each key press will give you an audible confirmation tone that is loud enough to easily hear next to the safe yet doesn’t announce your activity to the whole house. 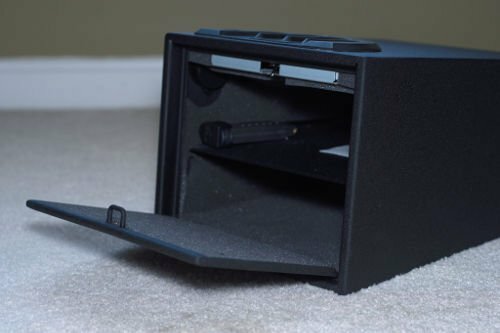 The only issue that we saw with the safe is that the foam lining the top of the safe didn’t want to stay on the roof of the safe after getting the battery and combination set up. But, that’s easily remedied with a dab of Guerrilla glue or a strip of quality double sided tape. If you’re looking for something a little smaller for bedside use, the Gunvault Minivault is a single level safe with the same basic design as the Multivault. Gunvault also offers the Microvault, which is a drawer size safe, and the Speedvault. 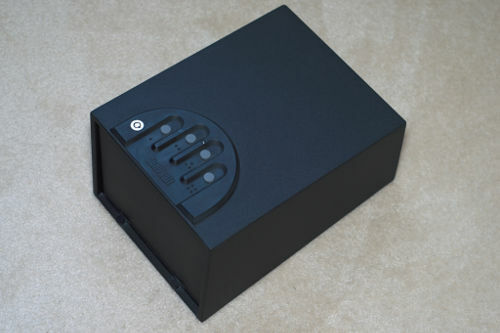 As far as other manufacturers, there are similar safes offered from several well-known brands. I’ll include only the ones that are quick access safes and assume you don’t want to fool with a dial combination during a home invasion. 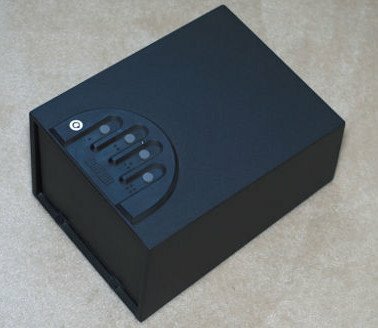 If you have those or any other similar safes, let us know what you think about it in the comments. As we said before, the Gunvault Multivault GV2000 is a nice safe with extra safety features to keep unauthorized users out. Sure, it’s vulnerable to a prolonged attack, but the construction is pretty solid for a safe its size at this price point. You can pick one up for around $180 with the standard electronic keypad, or pay $280 for the biometric version. 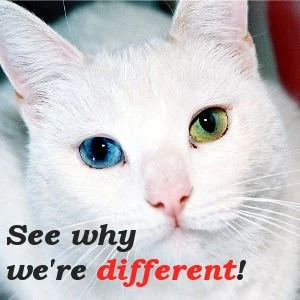 If you do, don’t forget to check out our list of the coolest gun safe accessories too. You can find everything from magazine storage magnets to dehumidifiers. If this review helped you, say thanks by sharing it with someone else. Every gun decision is of course a matter of compromise, but my ideal compromise is the Ruger SR9C. It’s reliable, as accurate as I can shoot, has safety features like a manual safety and a loaded chamber indicator. For home defense, it holds the 17 round mag from the full-size SR9 and if I choose to carry it, it takes a much handier 10 round mag. At 23 ounces ( unloaded ) it’s light enough for comfortable carry all day and there is the option of carrying a back up 17 round mag in case you run into a whole posse of zombies . At night it’s in a secure but easily reachable location, complete with the 17 round just in case .